Squash Archives - Grow This! Many vegetables can be grown in just about any region with little to no experience. Here are our picks for the 13 best vegetables to grow at home. When to harvest pumpkins for each region of the U.S. They come in many colors and sizes and are best not harvested until they reach their intended size. 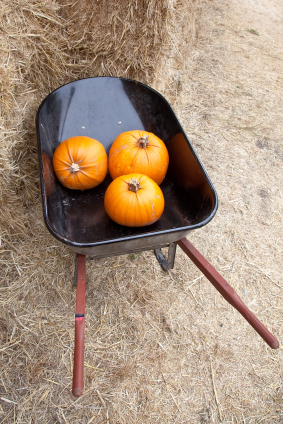 Be it for decorative or culinary purposes, pumpkins are great for home gardens, provided you have the space. They take a bit of time and attention to grow but are relatively easy to care for. 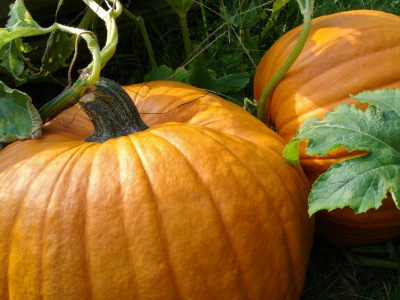 Here’s how to grow pumpkins in a few simple steps. Not all vegetables take from spring from fall to mature. If you’re getting a late start on your home garden or live in a region with a short growing season, fear not. 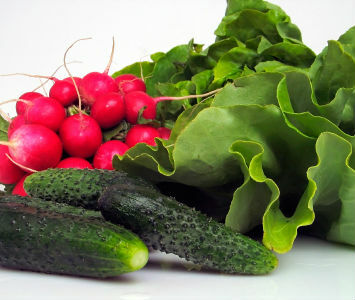 There are many healthy, delicious vegetables that are quick to harvest. 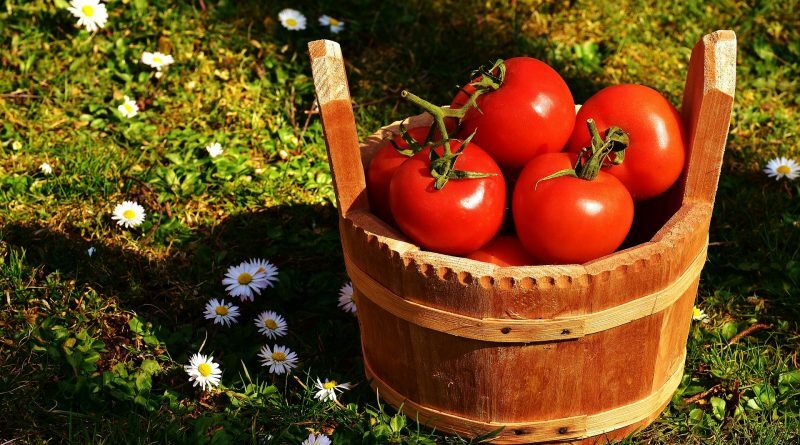 Here are the 12 fastest growing vegetables to get your garden jumpstarted.